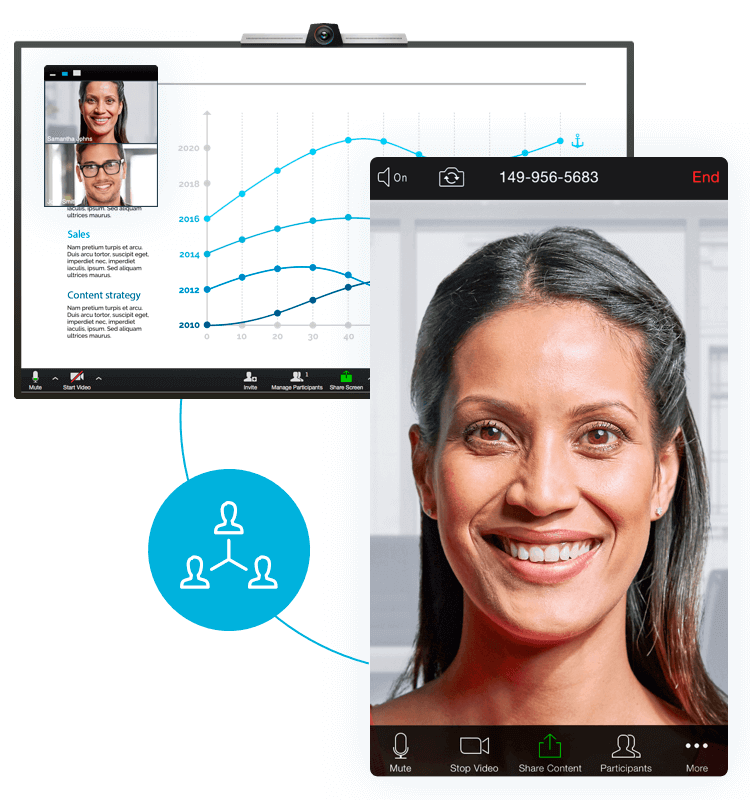 The leading all-in-one phone, team messaging, and video conferencing solution. Simplify your business communications with a powerful phone system and so much more. Accelerate your business with the leading global cloud communications solution. Say goodbye to complicated legacy systems and hello to our robust and flexible cloud based phone system. 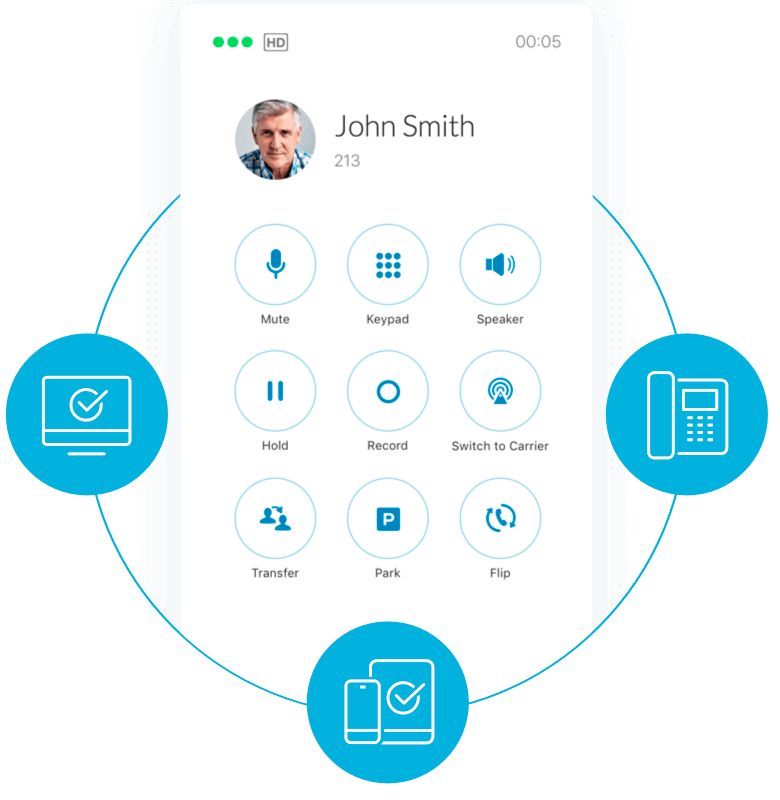 Manage all of your business communications from your desktop, laptop or mobile device in any location and enjoy HD voice, audio conferencing, online fax, and SMS. 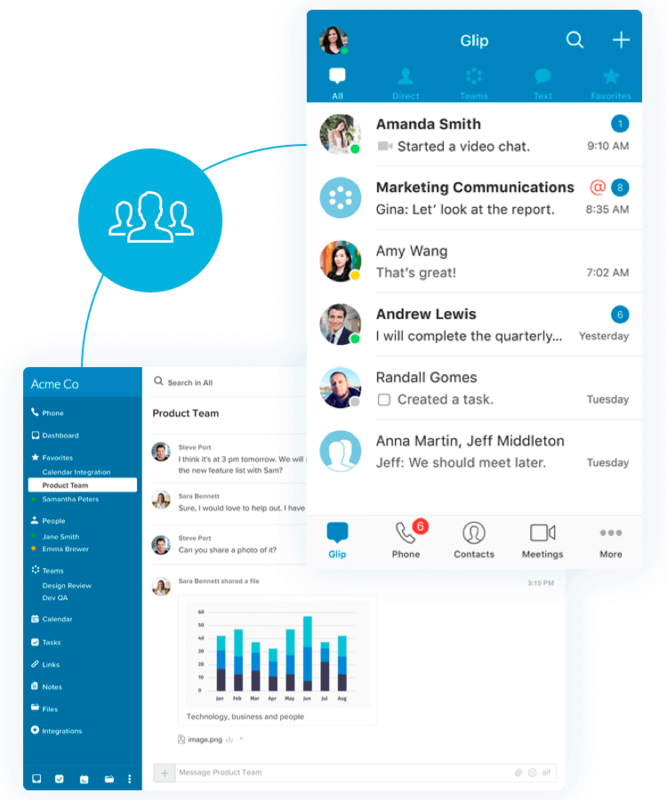 Unlock your team’s potential with team messaging, superior file and screen sharing, video tasks, and more. Watch your business thrive thanks to more effective real-time communication and team collaboration. Keep participants engaged with the highest quality video conferencing software. Easily share files and set up tasks to keep customer projects moving forward virtually via HD video. Seamlessly transition between chat, file sharing, video, and web meetings. 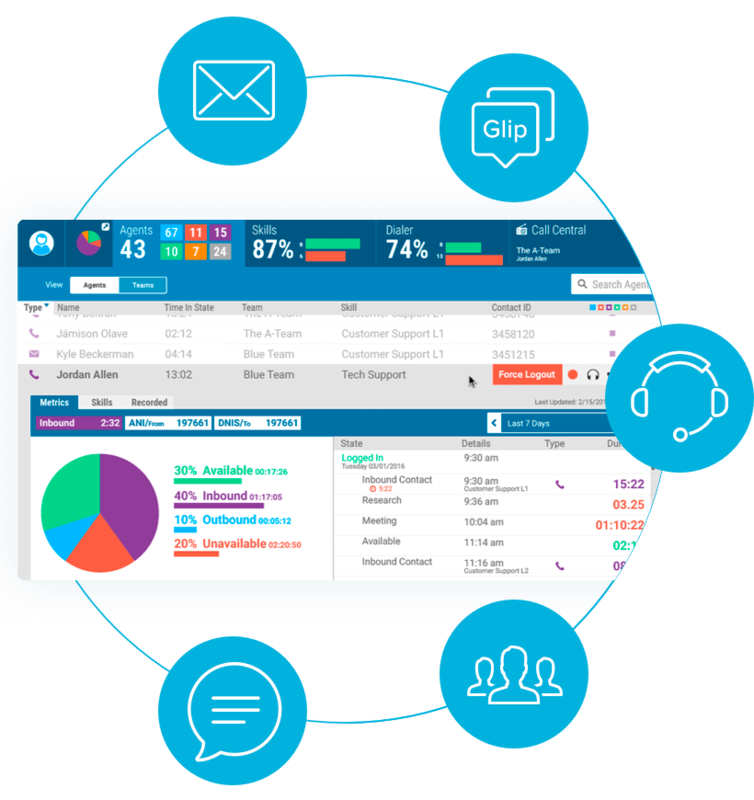 Designed with customers and agents in mind, our powerful contact center solutions feature omnichannel routing, CRM integrations, agent management tools, actionable analytics, and more. Send and receive faxes from anywhere, on any device, with cost-effective and online faxing. Flexible and secure, faxing online is as easy and reliable as sending an email from any mobile device. *Synergy Research Unified Communications as a Service (UCaaS) Revenue Tracker, Q3 2017. Dedicated and personalized customer service that exceeds the industry average of 8.5. Choose from direct, MPLS, SD-WAN, broadband, and 4G/LTE WAN connections.